You’ve probably seen in the news and from various emails that data protection legislation in EU countries is changing. The General Data Protection Regulation comes into effect on May 25th 2018 so this blog post gives you a bit more information. Essentially, nothing is changing in the sense that The Leaf Press is (and always has been) very careful to keep your data safe – with passwords, encryption, shredding and lockable storage. The Leaf Press only uses your personal information (your name, address, email address, etc.) in order to answer your enquiry, to fulfil your order or to let you know about news and new products which I think may be of interest to you as a previous customer. None of your information is passed to a third party, except where necessary to fulfil your order – e.g. I can’t post your order if I don’t tell Royal Mail your address! I don’t hold any debit or credit card details. 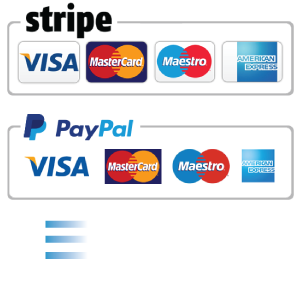 All payments are processed via bank transfer, PayPal or Stripe. PayPal and Stripe have their own updated privacy policies which you can find on their websites. 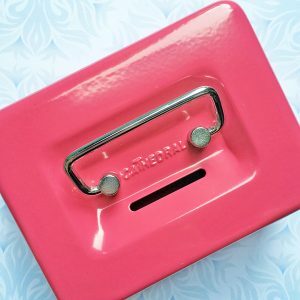 But it’s not all boring legislation as I now have this pretty new pink box for Post Office receipts! A great non nonsense statement on GDPR. A refreshing read!